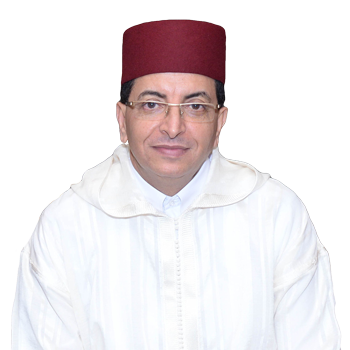 A career diplomat, Abdelilah El Housni has been Morocco’s ambassador to Thailand since 2013. In June this year, in an effort to promote South-South cooperation and achieve sustainable, active and inclusive development, his country signed a memorandum of understanding with the Mekong River Commission, by which the kingdom of Morocco became a partner of MRC. Holding a master’s degree from the University of Maine in the US, he and his wife, Japanese national Akiko, are the parents of two sons, Ryan and Kenzo.